@StakeMammon Please edit and use the correct challenging turn-in format for your July Challenge. Thank you. Has more entries than necessary, since I only decided to do the challenge multiple times (in all difficulties) just now. 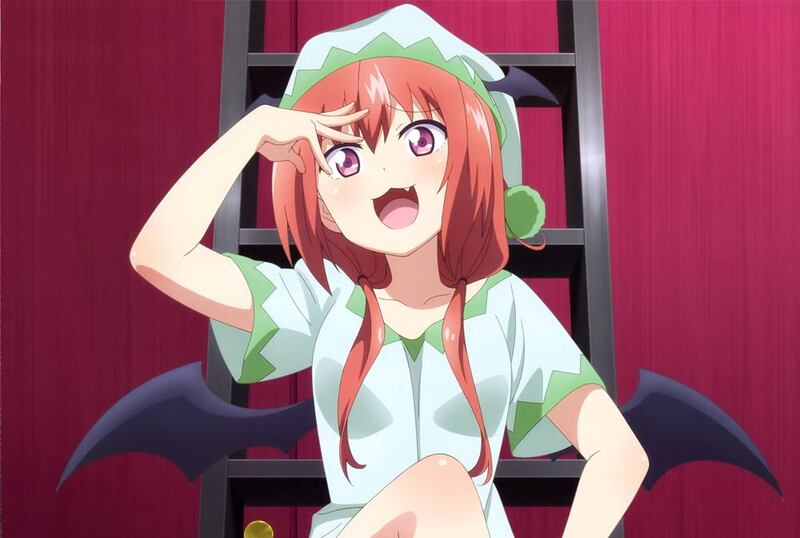 If possible, I'd like a badge with this glorious Satanya picture from Gabriel Dropout (watched as №14).